One of the most important things that Tim and I can do for our children is to invest in our marriage, and tonight we did just that. With my parents and sister watching the kids, Tim and I snuck away for a movie night. 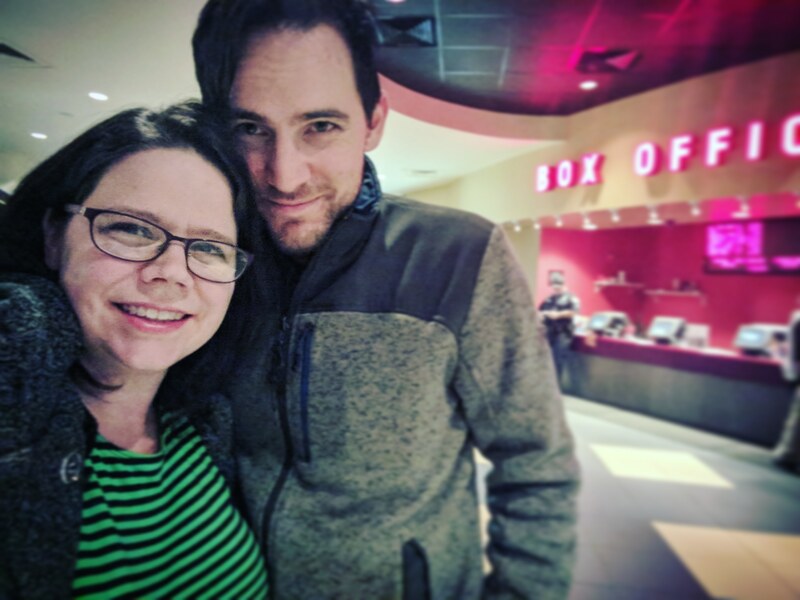 We went and saw Star Wars, which was very fun, but the highlight of my evening was sitting in the car outside a 24-hour grocery store taking about our lives- our fears, our hopes, and the things that lie between.